We know that engaging visitors to blog is not easy and there are many ways people use to get people engaged to their blogs such as sending emails, social network followers, send texts to mobiles(Shopping sites) etc and the reason to get people engaged is to improve rank plus increase traffic and earnings. So in this post I am going to tell you about a new way to get people engaged and its the method some big websites such as Facebook is using. 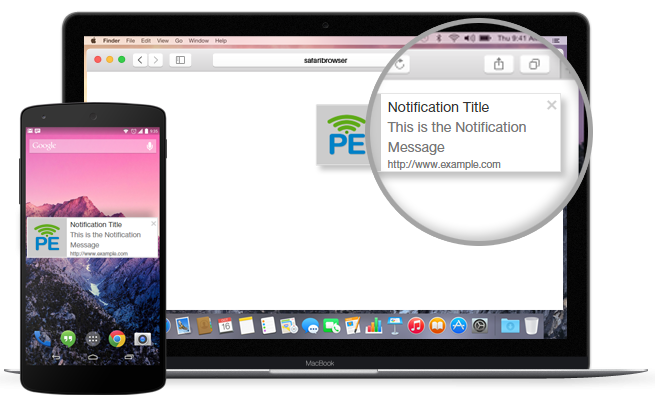 By this method you can send push notification to your subscribed visitors on Google chrome and Firefox. Push notification is not a new thing and almost everyone know it because in smartphones it is very common but on web pages it is not common so its time to get benefit of this thing and engage people to your blog. Here is a screenshot that may tell you better about push notifications. Best thing about this plugin is you can use it for both your desktop and mobile site and it is also for free. You can also upgrade to unlock some features but for a blog it is good to use it free unless you have a business site. This plugin is powered by PushEngage and it need a 5 minute integration time so it is easy to use this plugin. I always share feature of plugins to let you know about a plugin and decide whether to use it or no. 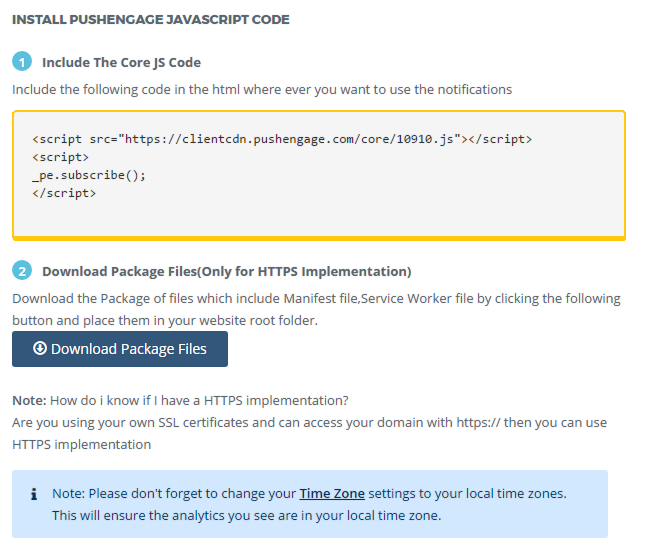 Here are some features of PushEngage plugin. 1. It is for free as well as you can buy premium version. 2. Supports multiple browsers (Chome and Firefox) so you can engage visitors from any of the two browser. 3. Easy and fast integration. 4. Work on both HTTP and HTTPS links. 6. You can connect your blogs RSS feed and notify your visitors when ever new content is published. 9. You can use one account for multiple sites. 10. You can send text and text + image notifications to your visitors. 11. You get more traffic than Emails. 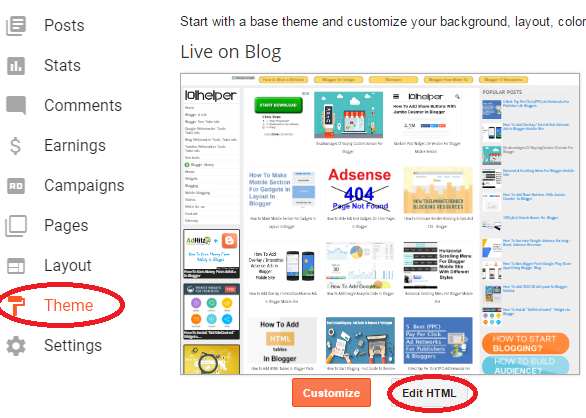 How To Install Push Notifications In Blogger? Step 1: Go to PushEngage. Step 2: Fill out the signup form, type your blog or custom domain URL, enter your email, type a pushengage subdomain name, enter your password and click on start your free trail. Note: It is written "start your free trail" but you can use account for free untile you have 2500 subscribers and for more your have to upgrade. Step 3: Scroll down and copy your code as shown in below image. 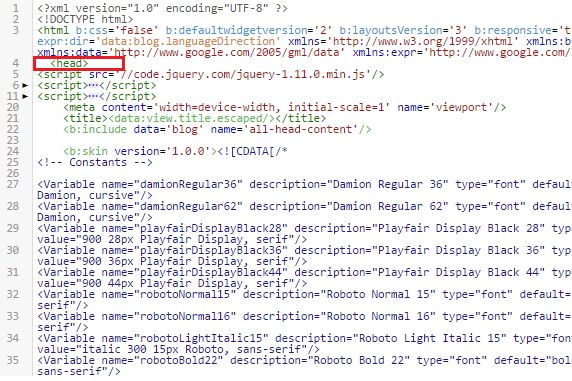 Step 4: Go to your blogger account and navigate to theme > Edit HTML. Step 5: Paste the copied code just below <head> in your theme and save it. 1. Adding RSS Feed(pro users only). How To Send A Notification ? Go to your account and a click on Notifications in the menu and click on New Notification to create your notification. All the settings are easy just fill out and send. You can get most of it if you upgrade to premium account but its also useful if you can't upgrade because you engage atleast 2500 users. 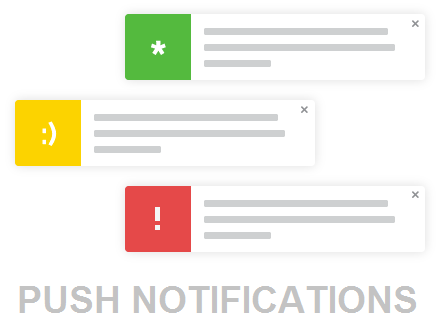 You can find more push notification senders on google and if you have a good one, please let me know so that I can create tutorial about it. If you have any question related to this article or any other article you can contact me or ask me in comments. Thanks for visiting 101Helper don't forget to share this article with other blogger around you. 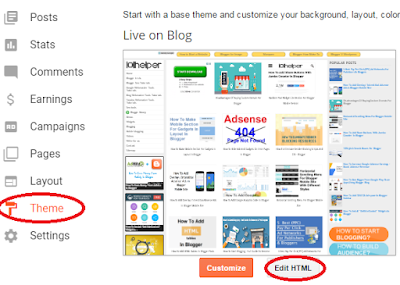 Search tags: Push notification gadget for blogger, how to add push notification in blogger blog, custom domain, how to use pushengage,engage visitors to my blog,push notification widget for blogger,101helper blogging tutorials.